While Pint Size Pilot is geared towards globe-trotting parents, Tara's website is a great resource for travel industry professionals too. She peppers her destination and hotel blogs with first-hand recommendations on flying with children, gear reviews, restaurant advice and directories for babysitting services and baby equipment rentals throughout North America, Mexico and the Caribbean. If you are ever stumped by a family-travel related question from a client, there's a chance that the answer can be found on Pint Size Pilot. 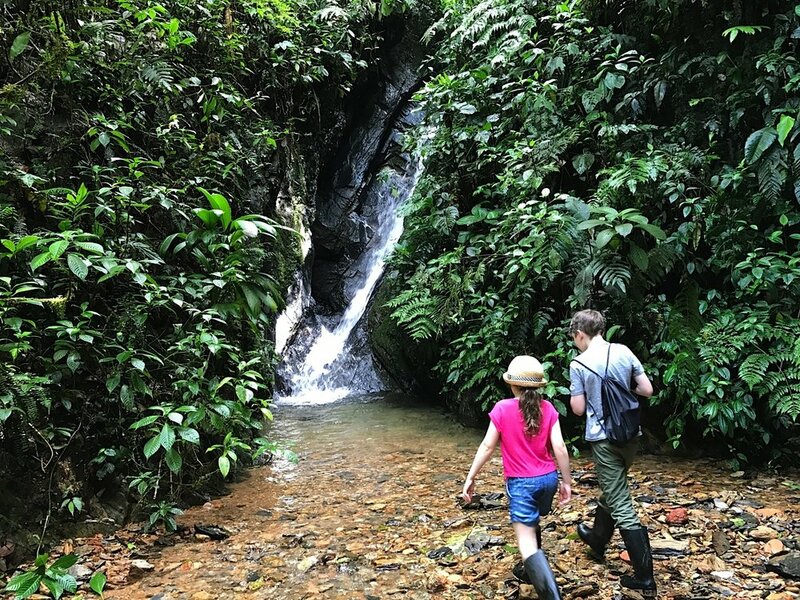 In Ecuador Tara's family was hosted at each of the Ecuador mainland properties in the Clark Kotula Collection; Casa Gangotena in Quito, Mashpi Ecolodge in the Ecuadorian Cloud Forest and Hacienda Zuleta in the Andean Mountains of Northern Ecuador. The following links take you directly to her blog posts, good fodder to send to travelers who are considering a mainland Ecuador extension before or after a Galapagos Islands trip. 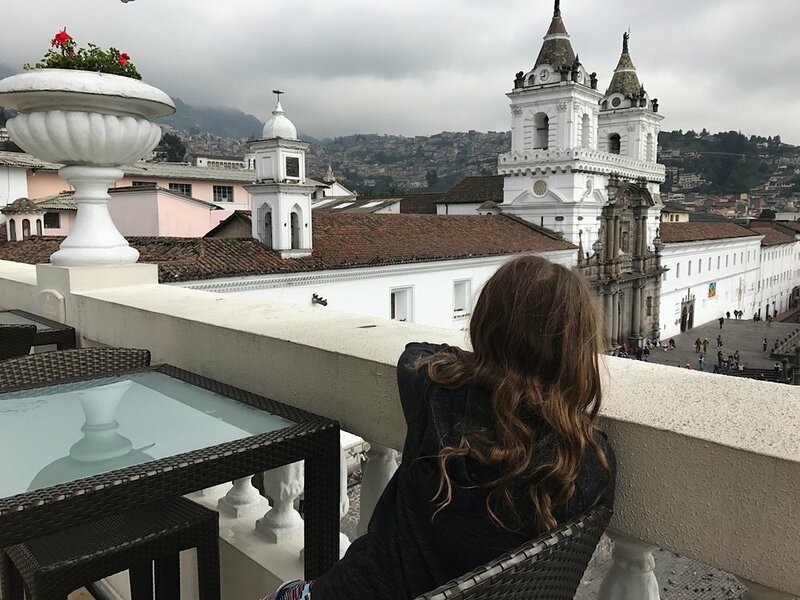 Top Things to do in Quito, Ecuador with Kids: Highlights a few less-obvious attractions that appeal to children and a great resource for family travelers with a free day in Quito. Review of Mashpi Lodge: Candid review of the property as an optional trip from Quito with great anecdotes about the wonderful, kid-friendly guides and additional amenities that the lodge provides to help younger visitors really engage with the surrounding Cloud Forest environment. Tara also provides good information on weather and packing suggestions. Paradise Found: Hacienda Zuleta: I've said it before, but it is always nice to have another voice echoing my sentiment; Zuleta is made for families. Tara spent a few nights here at the start of her Ecuador trip to relax after a long flight but Hacienda Zuleta is ideal at the beginning or the end of any larger Ecuador adventure. Knowing that the kids can safely roam the property under the supervision of farm dogs is a treat for mom and dad.